What role can the arts play in early childhood learning? A useful additional note highlighted in the webinar, according to Education Dive: “Field trips increase interest in the arts… Early exposure to the arts is important, researchers say — and may be especially important for children with the greatest needs — because students’ participation has been associated with higher achievement in school. 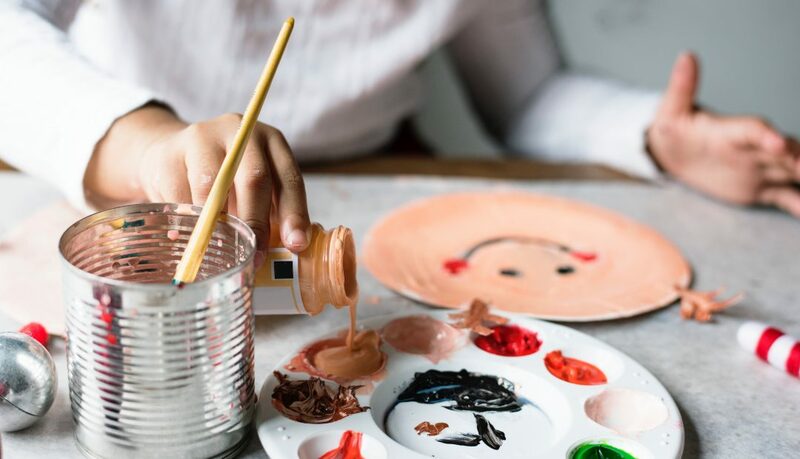 Students with stronger early academic skills at age 4 and in 5th grade, however, are more likely to ‘self-select’ into arts programs in middle school. 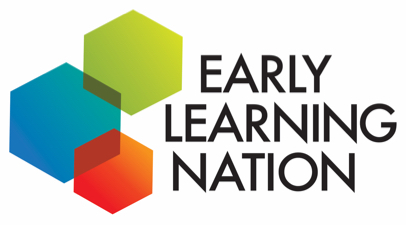 How Well Do States Meet the “15 Essentials” of High-Quality Pre-K Programs?